Omaira Rodríguez is Uruguay’s only literary agent, tasked with selling rights abroad and increasing the international awareness of authors from her country. 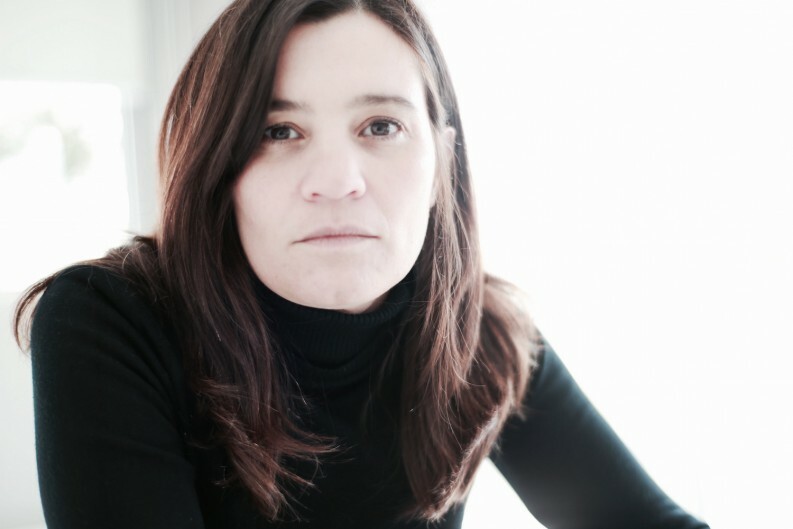 Omaira Rodríguez is Uruguay’s only literary agent. She works for Books from Uruguay, a program created to increase the global visibility of Uruguayan authors and literature. She represents a catalogue of carefully chosen titles at book fairs around the world. With the recent announcement of Uruguay’s new translation funding program, now is a good time to learn more about the literature from this South American country. Publishing Perspectives spoke with Omaira to bring you more information about her experience as a literary agent and about the books and authors in Uruguay. To the best of my knowledge, there is no other literary agent in Uruguay. It is precisely for this reason that the National Board of Culture created the program Books from Uruguay, which serves a twofold purpose: 1) to promote our writers internationally through selling copyrights and 2) to have a literary agent to represent them. I don’t know if Uruguay can employ many literary agents, but we hope that the number of people in this field will grow in the next few years. The Books from Uruguay catalogue is comprised of five fiction titles and four nonfiction titles. The selection process is very strict to ensure a quality catalogue year after year. Among the fiction titles, we have the latest works by internationally recognized authors, such as Rafael Courtoisie’s The Novel of the Body and Fidel Sclavo’s The Elephant and the Ant. A Bestiary, as well as works by authors who are appreciated in our local market, such as Mercedes Estramil’s Irreversible and Damián Gonzalez Bertolino’s Love’s Labours, which have not been translated yet. We have also included a debut novel by Andrea Di Candia, Crossroads. The four nonfiction titles deal with very interesting subjects, such as Uruguay’s experience with the legalization of marijuana in Uruguay Firmly Planted: A Manual of Cultivation and Legal Use of Marijuana; Mario Benedetti’s body of work, approached from the viewpoint of narratology, in Hiber Conteris’ Writing Without Truce; an anthropological study of the language created by the messages conveyed by body ornaments throughout history and in different cultures, in The Bodies of Eve; and a thorough review of English-language stand-up comedy from its inception to the present, in Record of Comedians. This year, I was part of a round table at the Guadalajara Book Fair that analyzed this topic precisely. It was my third year in Frankfurt, and even though each year I sense greater interest, I think it is still not as much as our literary production deserves. Never before Uruguay been this present in the international scene. This has an impact on the readers, who are eager to get to know the current expression of a literature with a brilliant tradition.